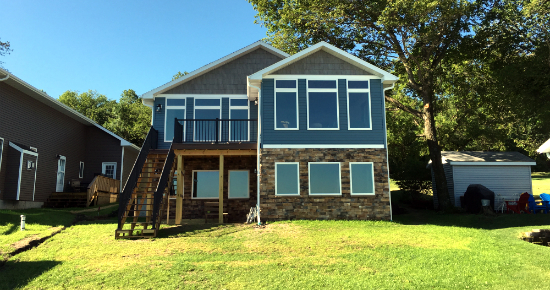 Building a lake home is an exciting decision and there are many questions that come along with that decision. 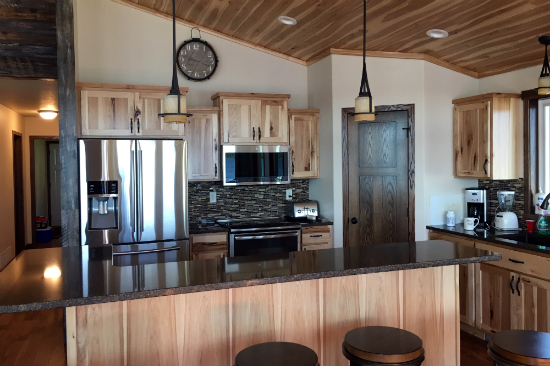 Which lake property fits your budget? How much lot space is needed to fit all of your buildings/equipment requirements? Do you require on-site boat storage? 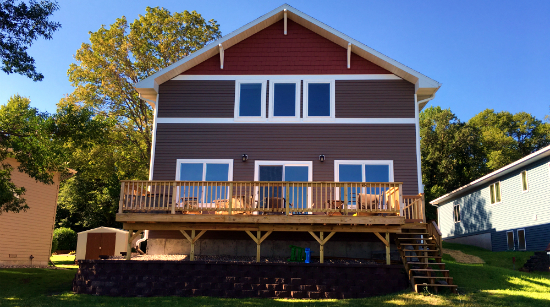 By highlighting our process, you will be able to see why building your own lake home can be enjoyable and stress free. We have experience in acquiring building permits in the lakes area. We make this process seamless and allow you to focus on the project itself.